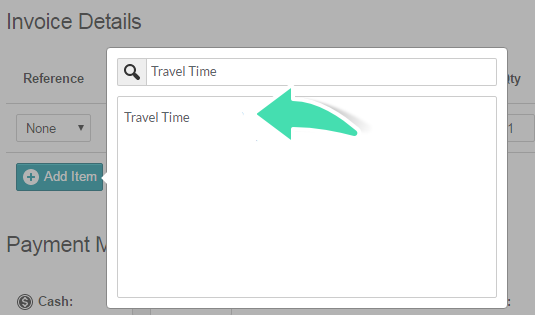 With Nookal, it’s easy to itemise travel time or distance on invoices for when practitioners visit Clients onsite. To do this, first set up a Service with all the relevant details. Once the Service is set up, it is possible to add the travel time or distance to any Invoice. See below for more details. 2. 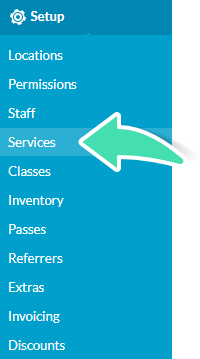 Click on Services under Setup. 3. Click Create Service in the bottom right corner. 4. 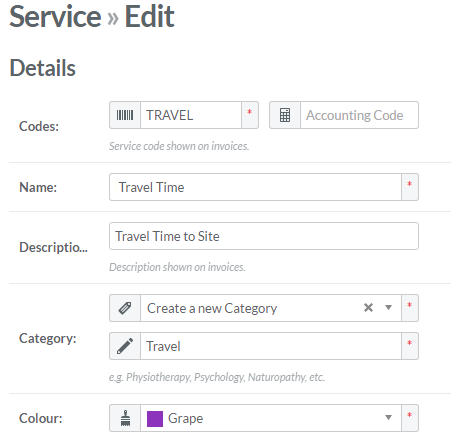 Fill out the standard Service Details fields. 5. Set the Duration to 5 minutes and the Price to the amount per minute (or kilometre) that will be charged for Travel. 6. Set the Location(s) where the Service will be available. 7. Once you are done, click Create Service. After creating the Service, Travel can be added to invoices when generating the invoice for consultations by following the steps below. 1. Click the Add Item button. 2. Find and select the Service created previously. 3. Enter the number of minutes (or kilometres) travelled into the Quantity field. 4. This will calculate the final travel cost in the Total column. 5. The invoice is then ready to be paid, saved or sent.